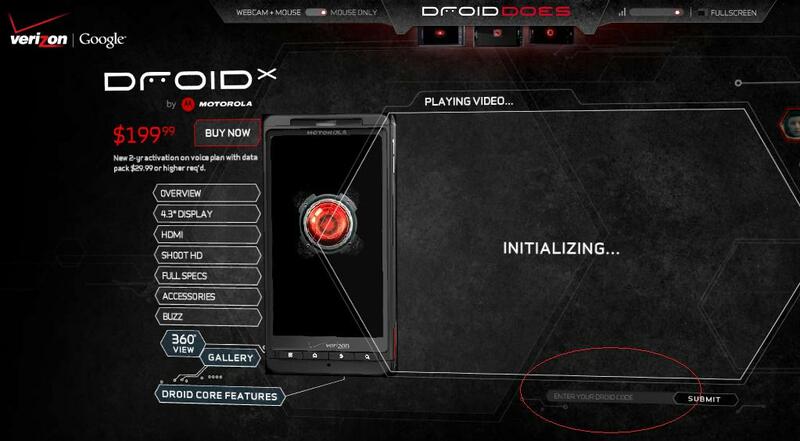 Secret DROID DOES DROID X Page? 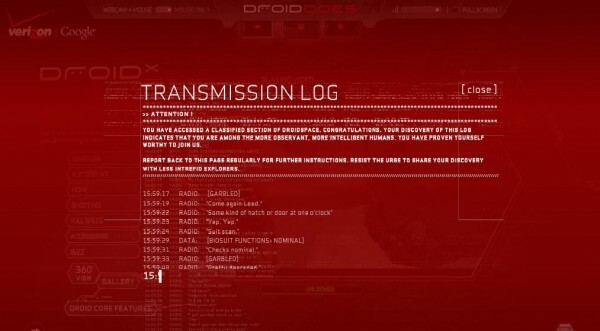 Here is the Code! 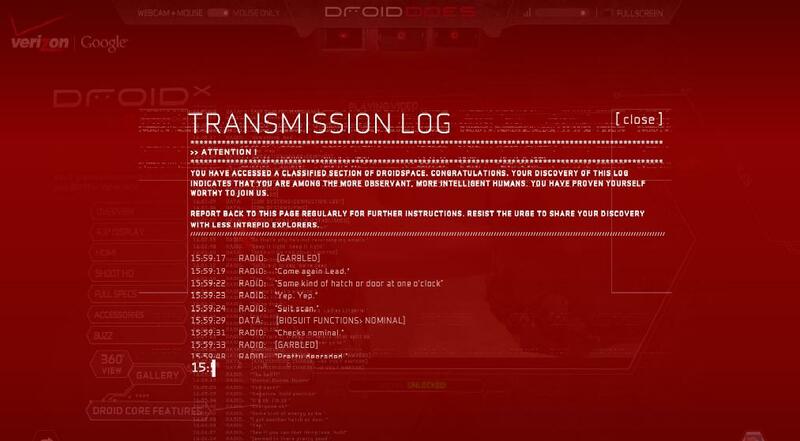 Update: Cheers to Jared for showing us that this code came from the new Droid X commercial we posted this morning! Nice work! What a fantastic campaign.